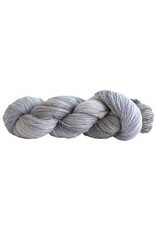 Marina is a lovely laceweight yarn hand dyed by Manos on a base of soft superwash merino. 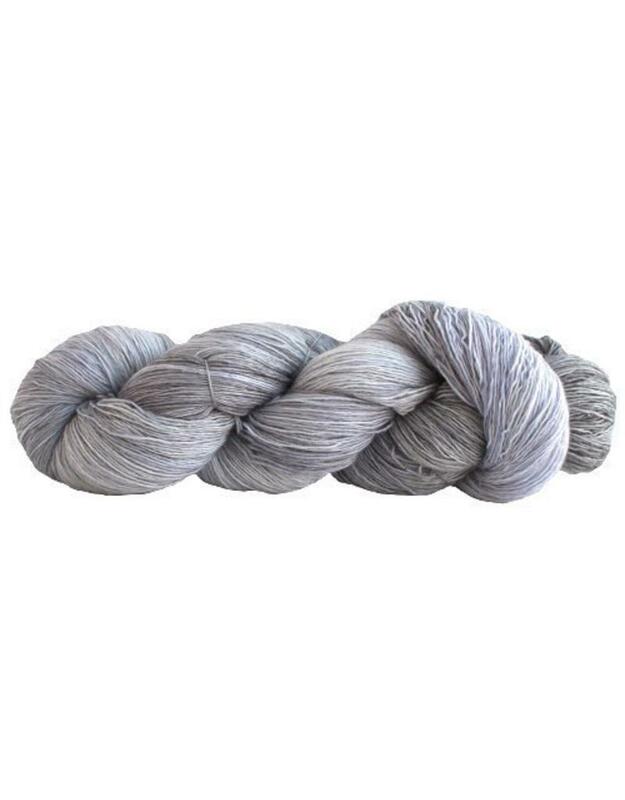 This will make exquisite shawls and scarves. Knitting gauge: 32 sts per 10 cm or 4"